A general meeting of the Kerr County Focus Group and others interested in the preservation and presentation of Kerrville and Kerr County historical heritage will be held at 6 p.m. March 19 at the Kerr Arts and Cultural Center. The meeting is open to the public. A presentation will be made outlining activities that have occurred since the initial focus group meeting in July. The group, comprised of Kerr County residents, held meetings to discuss the need to preserve the history of this area and make it available to locals and visitors alike. A steering committee, proposed as the followup to the focus group, was organized and headed by Dr. William Rector and Joe Herring Jr. After several meetings, the committee decided to initiate the process of creating a 501(c)(3) nonprofit organization. That process is nearly complete. 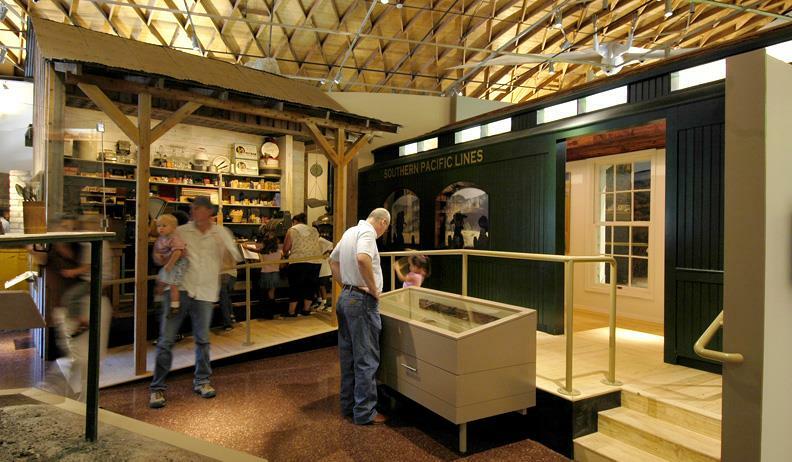 The organization will be called the Heart of the Hills Heritage Center, which will have a mission to collect, preserve, interpret and promote the cultural heritage and history of Kerr County and the Texas Hill Country through exhibits, educational activities and special events. The vision is to incorporate many organizations, private and public, in a facility located in or near downtown Kerrville. So far, no one has voted "no." · somewhere that has access to the River Trail that would tie in Riverside NC at one end and the KSP at the other. · Would be determined by building and land availability. · The what should probably drive the type of building. Access to parking necessary, though. · hard to say without knowing what artifacts it would contain. It shouldn't compete with KCACC or RNC but be another component. · In a building that can provide the best displays and parking for visitors. What else should we consider? · Annual dues that are minimal ($50.00 person/or couple) that everyone is able to join. Then maybe admission can be just a donation, not required. · as founder of Riverside NC we've tried to include local history stories but our story and mission is the natural resources (and how people have used them). Geology, the river & watersheds, native plants and wildlife are parts of our story but not necessarily community & economic growth or family histories. 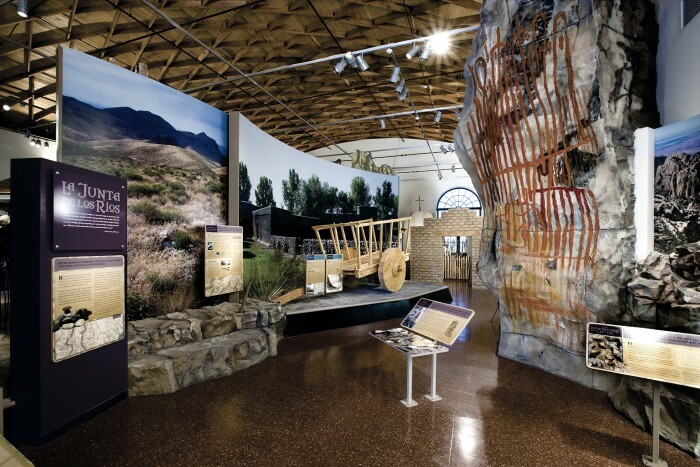 A history museum needs core exhibits with periodic featured stories. Interpretation is crucial. Funding is always a consideration so fees would help with archives(which is different than gardens). 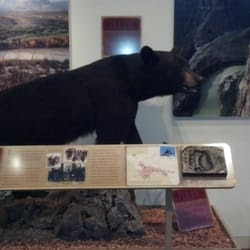 · Educate folks what brought folks to the area and how they made a living. · Every day that passes, more information is lost for all time as the descendants of the early Kerr County settlers leave us. It would be great to capture the history from the area citizens who remember the facts and the stories they were told as kids, before they are gone forever. · Future demographic projections; where is the community headed? 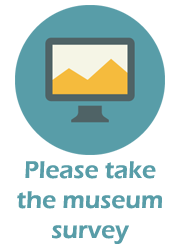 · How does this museum support itself? · How will this be financed? 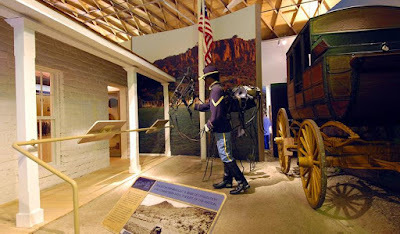 · I recommend a main museum building for displays and a historic village. The village would be set in the early days of Kerrville's history. There would be demonstrations of cypress shingle making, blacksmithing, frontier cooking, gardening, and other demonstrations of early life on the frontier. This type of venue would be interesting to locals and and be a draw for vacationers from all over the country. And what an opportunity to teach our children about our history. · I think the school would be the perfect place for a museum. It would have plenty of space for future expansion and the building itself is of historic value. It would have great views of Kerrville which are very important. Yes, it would be a lot of work but in the end it would be a place that could really bring in a good deal of money from concessions, souvenirs, special events such as an area set aside for weddings, house concerts, etc. The museum itself should have free or very low cost admission. · if they cant afford to finance the library, they cant afford a museum! · Invite longtime residents to meetings. · It has to tell the Kerr county story in a unique and interesting way. · It's okay to start smaller and expand. We always enjoy Mason's small museum on their square, for instance. Eventually standalone building(s) with a campus would be wonderful but might be too expensive at the beginning. We've lived here since 1990 and love to have places to enjoy locally. Dog-friendly is important for us (and others), too! Having at least a good quality sandwich/snack shop in the building would be great. · Need for climate controlled storage facilities nearby. Rotating selection of board membeship. · Please don't forget that Joshua D. Brown was the first settler and founder of Kerrville and there is nothing to commemorate his gifts to the county!! · Possibly using a building that was recently given to the City - great use of an existing asset. Volunteer labor & donations to reno the building could be acknowledged in a commemorative way. · Potential for growth as the community grows and more information on the area becomes available. Growing through the years. · Should be a professionally curated museum. This history is too important to lose. I've worked at museums around Texas, and those that are done right are the ones that last. 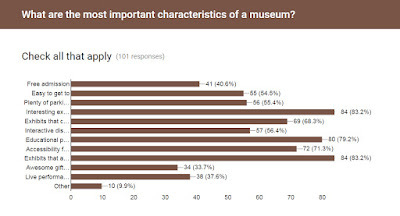 · Should museum have a paid administrator? Other paid staff? · Source of exhibits. Ask who might have items worthy of exhibiting on a loan or donation basis. Get a feel for what interesting items might be forthcoming. · The building has to compliment the Kerr County story. The story and not the building is the attraction. 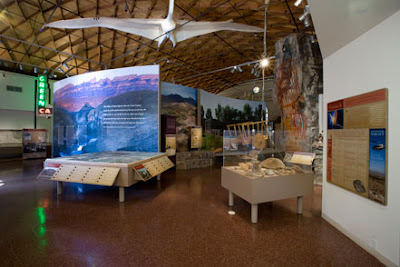 · This museum must be designed with sustainability from the outset. The museum must own its own building to control its own destiny and to be sustainable. The museum will need at least one paid staff to meet the minimum requirements of a museum. On going costs will be around $60K per year or $5,000 per month (minimum) for paid staff, utilities, insurance, repairs, etc. These things are achievable but must be planned from the beginning. Let's plan for success! · Too often, I believe these local museums focus on what THEY want to show off rather than what a potential visitor might find interesting. I'd stay away from too much of what us "locals" think is interesting, such as all of the famous family names, and get into more of what a tourist might find interesting. If we're not sure what that is, let's do some market research and focus groups before investing a lot of money into something unsustainable. Only one suggestion for an exhibit... I've never really heard a lot about the civil rights era in Kerrville. · Water Street is so historical. From Pampell's to the other end of the street, plus the old homes that follow the river, it's one history lesson after another. That entire area could be utilized as a complete Historical Center. · What are the sources of funding both initially and long term? Should funding include support for a professional staff? Should funding include support for a Kerr County Archive with professional staff? What would be the relationship between an archive (focus on preservation and storage) and a museum (focus on public display).-- would they share a building, staff, funding? · Would like heavy emphasis (an entire room?) to be on Native American and Hispanic/Mexican history. · "Would you support 'selling' display fixtures, benches in courtyard and/or atrium etc? · E.g. 'this display, bench etc., donated by/in memory of'"
~ submitted by Joe Herring Jr. The main webpage for help with museums can be found at http://www.thc.texas.gov/preserve/projects-and-programs/museum-services That page is worth a visit. The services offered by the Texas Historical Commission appear to be extensive, and a visit to their website can be overwhelming. However, it is reassuring to know there are resources available to communities hoping to build a historical museum. To read frequently asked questions about the museum services offered by the Texas Historical Commission, click here. To see what publications are available, click here. To see what grants and funding are available, click here. To see what training is available, click here. I hope this helps the group. First off, the museum has its own website: www.museumofthebigbend.com Their website is detailed and is worth a visit. 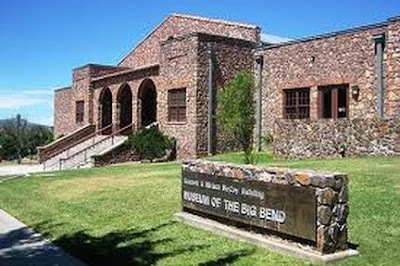 The museum was established 30 years ago, and is a part of Sul Ross State University in Alpine. It looks to me to be about the size of a big gymnasium, and from the photos I've seen, looks very well designed and attractive. I hope this information is helpful to the group. - submitted by Joe Herring Jr. The Kerr County Museum focus group had its first meeting November 9, 2016. There were 30 people in attendance, and they were from different parts of the community. Dr. William Rector acted as moderator for the first meeting. Do we need a historical museum? 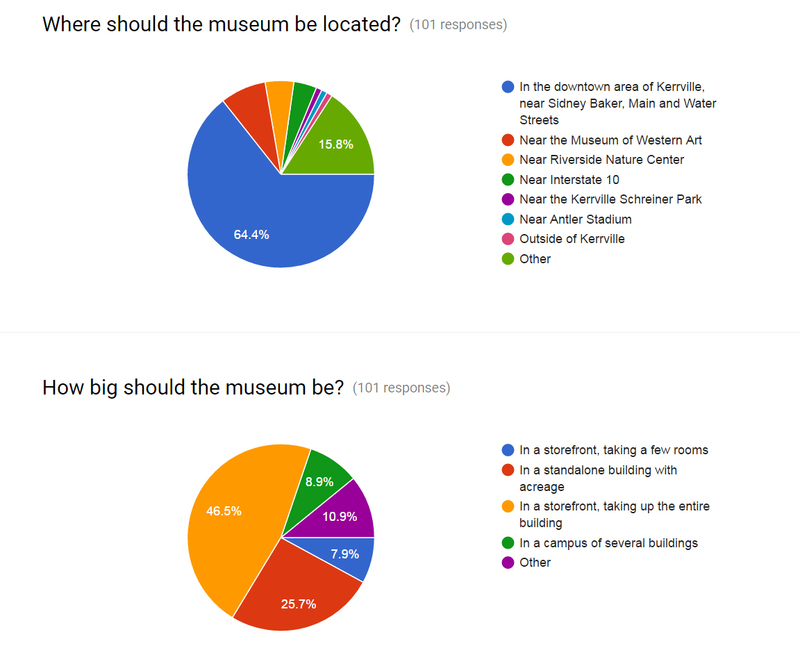 What should this museum look like or represent? 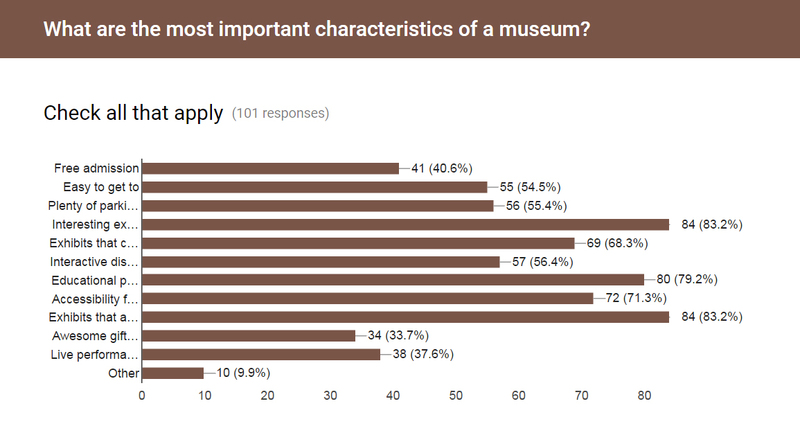 What are the most important characteristics of a historical museum? 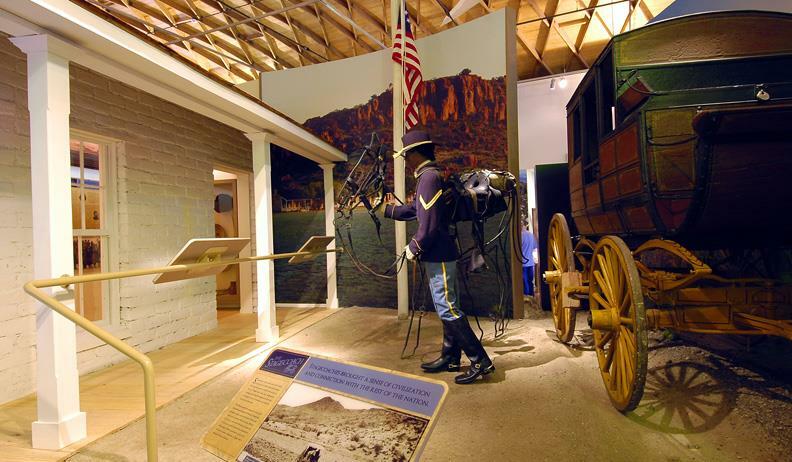 How do we make a museum in the hill country successful? What approaches would this group suggest? Each question yielded good discussion. The group agreed there was a need for a historical museum. Next, what should a museum look like or represent? should include our industries here: Mooney, James Avery, HEB, etc. should a separate non-profit organization be created? should we seek an advisor of some sort? should we secure a building first? should we start with a concept first? How can we make a museum succeed? what can we learn from the efforts in the past? should we find an advisor? The meeting concluded at the end of one hour, with a consensus to meet again. Just takes a few minutes.